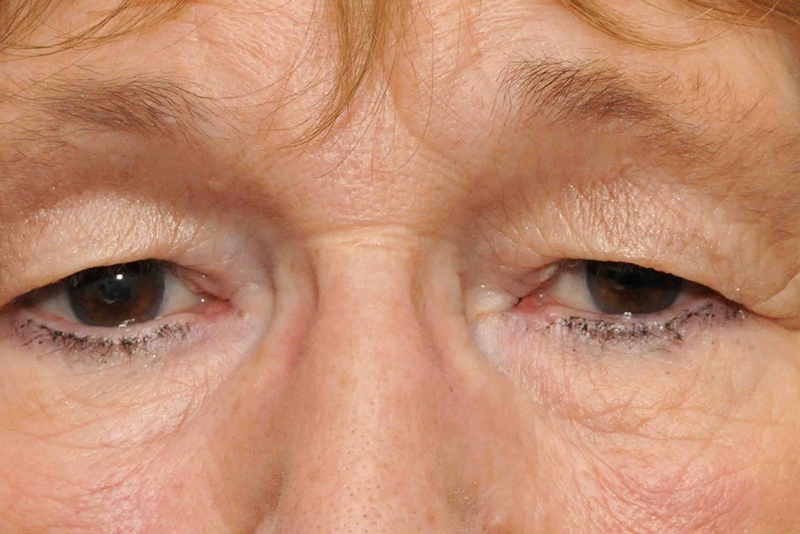 Face & Eye offers a range of specialist eyelid surgery procedures. 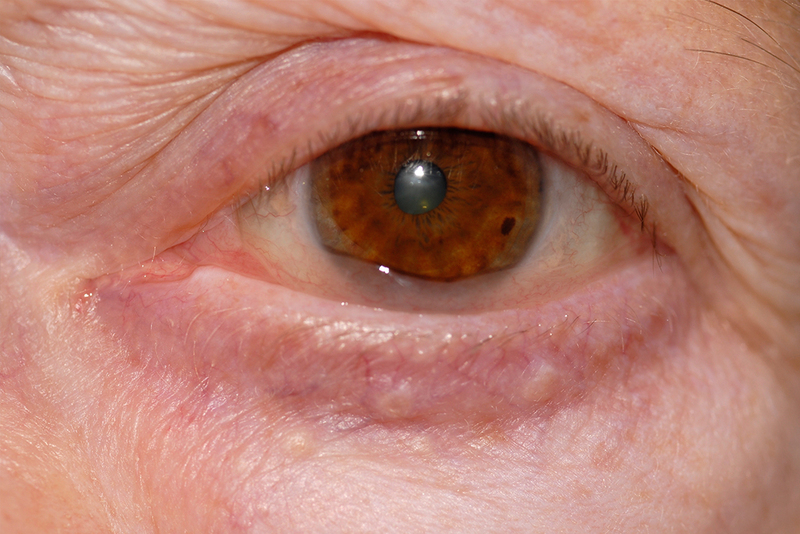 The oculoplastic (oculofacial) surgeons at Face & Eye are not just consultant ophthalmic surgeons experienced in diagnosing and treating medical conditions of the eyes. They are, in addition, highly qualified and very experienced surgeons specialising in plastic and reconstructive surgery for the eyes and eyelids and the delicate surrounding facial structures. 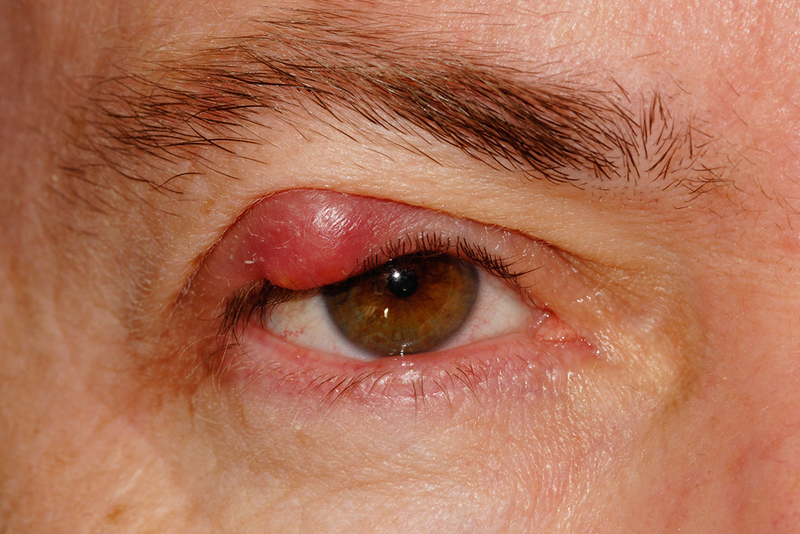 The surgical team at Face & Eye provides a range of specialist orbital surgery procedures. The oculoplastic (oculofacial) surgeons at Face & Eye are not just consultant ophthalmic surgeons trained and experienced in plastic and reconstructive surgery for the eyelids and the delicate surrounding facial structures, but also in highly specialised orbital surgery. 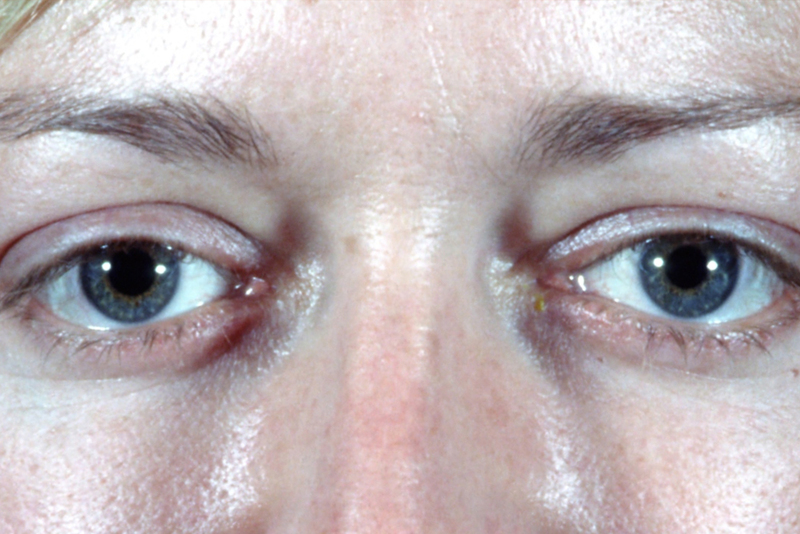 Watery or watering eyes are a very common problem. Face & Eye’s oculoplastic surgeons can diagnose and treat the problem with a high degree of success in the vast majority of patients. The treatment does not always involve surgery. Face & Eye’s surgeons can undertake a range of minor operations in the clinic. The cost of the consultation is included in the cost of the procedure if this is undertaken on the same day. Please note that you will not be able to drive home if you have had a minor operation on or around the eye.